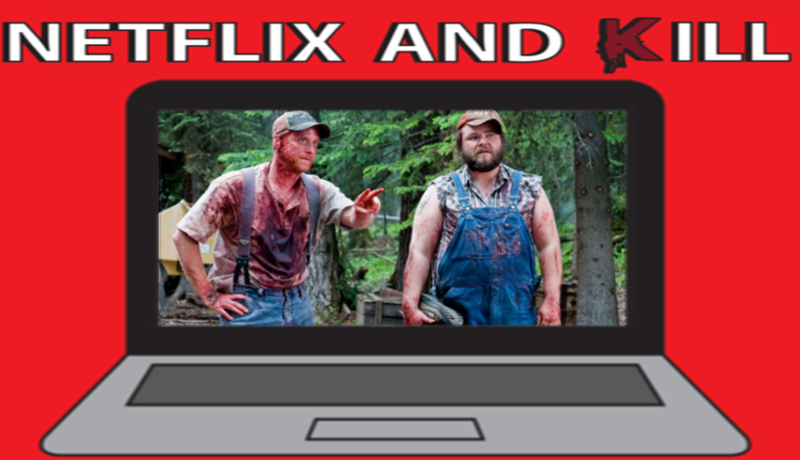 This time on "Netflix and Kill", we talk about one of our favorite horror comedies "Tucker and Dale vs Evil". This Meta film will slay you with laughs. Give it a listen and enjoy!